Lots of Solid Snake fans got sad when the folks making the Shadow Moses HD re-make of Metal Gear Solid suddenly announced that they were stopping development last month. It turns out that all of that work isn’t just evaporating into thin air. You’ll be able to walk around the environments of what could have been. Fan Legacy: Metal Gear Solid seems like an attempt to salvage all the work that was going into the playable tribute to Hideo Kojima’s beloved 1998 stealth-action classic. 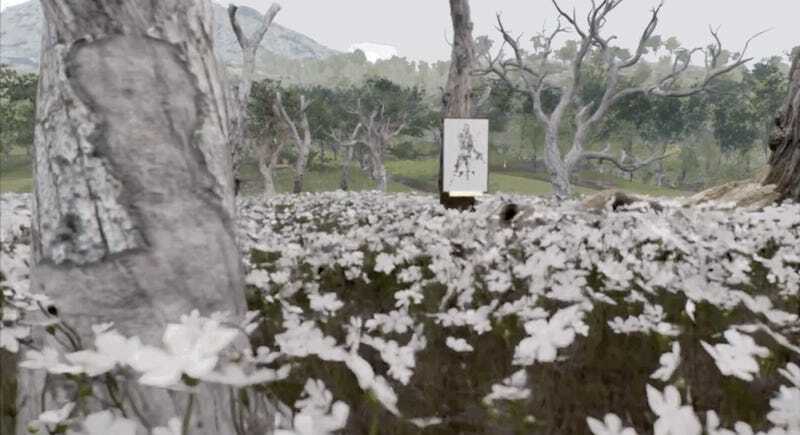 The shiny Unreal Engine environments will now be used as a virtual museum of favorite MGS1 locales and the devs are soliciting cosplay pics and artwork from fans to put into the game. It’ll supposedly support VR. It’s kind of like going to a funeral: the entity you’re paying respects to is just a shell of what was once alive. All you have left is a memorial, unless this gets shut down, too.